I’m still waiting for a kindle fix; haven’t played since January 😢. I’m really upset by this. Has anyone heard anything from MAB? I checked his flickr acct and he hasn’t posted any pictures there either since December. Hope he’s ok😕. Sorry for the super-late reply…. I think he’s probably okay, since he’s one of my neighbors and I checked and he last played just 7 hours ago. how can you tell when a neighbor has played or hasn’t played? Go to your friendvilles screen and tap the shaking hands icon in the bottom right. Then, scroll to the name of the friend you’re interested in and tap on their name and you’ll see a pop-up that tells you how long ago they were last in the game. Thanks, Sandra…can’t fault him for taking a break from the comments. Glad he’s still playing 👍😁. 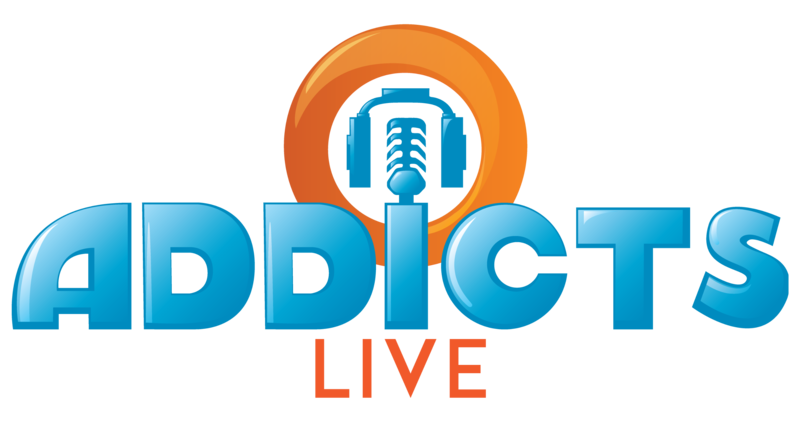 Big thanks to this site and resident Addicts for comprehensive intel and loads of incredibly valuable information ! 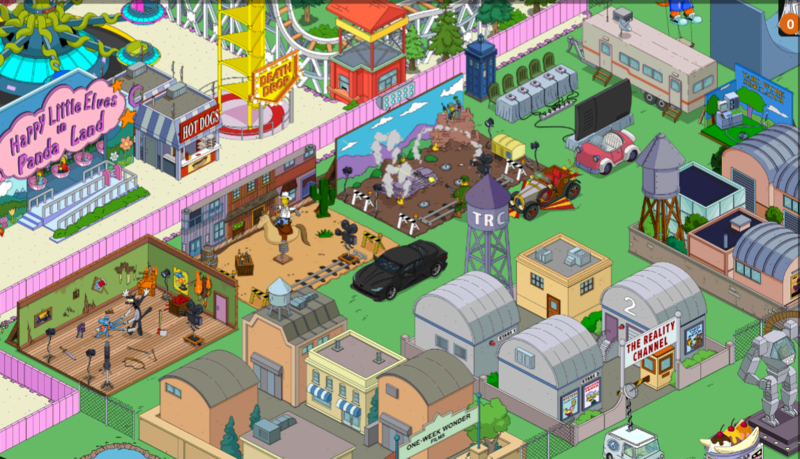 I found a post from 2016 that explained why I couldn’t send characters to Duff Gardens – Tap the building not the obvious floating head – d’oh !! I was thinking it was yet another EA snafu. I joined the game a few days ago and are at level 9, but the event won’t happen. I really want the mystery box. Do you have any idea on the source of the problem? Curious if the new Mystery Box is permanent? Like they will just keep adding to it? There’s no date on it to expire. 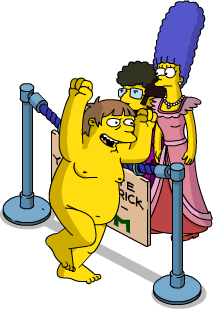 Starting on a low note, my dad’s birthday/deathday anniversaries are March 14 & 16, so no St. Patty’s Day celebrations for me.. I’ve now created a 3-day event to do stuff my dad would’ve done or enjoyed, one of those things includes watching classic Simpsons episodes and recovering from a minor hangover. Being in Victoria, Canada (I heard your comments on Addicts Live Patric, you’re not wrong), the weather was gorgeous and the weekend filled with awesome dad-like activities finishing with pints at Irish pubs. Mini events: As long as the game is alive, bring em on. @EA, let us know when you’re ready to come back full force, we’re still here! Mystery Box: Buying 2-3 items per day and saving 30-60/day for any sneak-events *possibly* on the horizon. Really happy with it as I’m happy to have decorations galore in my SF and additional characters/questlines are more than welcome right now. Things I would love the game to introduce.. Springfield Airport granting airport decorations when passengers “return”, I really need new tarmac tiles to increase the size of my airport. PSSST! 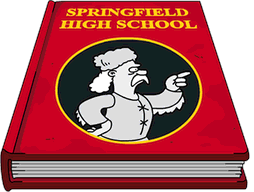 There’s a wealth of material in a possible Springfield Dump update (recycling industry is crumbling in America). Why not let Burns invest in recycling again by suggestion of the Junior Achievers Club? 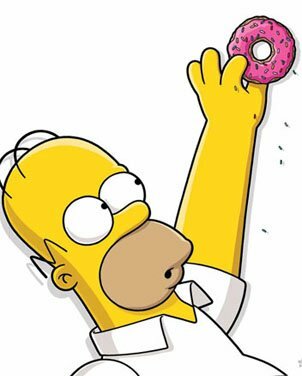 Since so many players that currently aren’t KEM farming rely on dailies and recycling to earn donuts, why not expand it? Bring back Lyle Lanley, introduce John (Waters) and his antique retro junk (sorry 20th century fans), tie-in new characters to keep up, recycle, organize. Reduce the price of the Recycling Plant and create a few new decorations. Look at all the junk in the dump! SO many episode references. Sunday NEW Episode: E My Sports was one of the better currently-relevant episodes I’ve seen in a while. Seriously that episode will probably create 50 memes within itself in the gaming community. I enjoyed it, will watch again this week for the jokes I’m sure I missed. I hear ya. I have a bunch of items I earned from past events taking up space in inventory and i can’t sell them.